Effective Fall 2020 the School of Occupational Therapy will transition to an entry level Doctorate in Occupational Therapy (OTD). 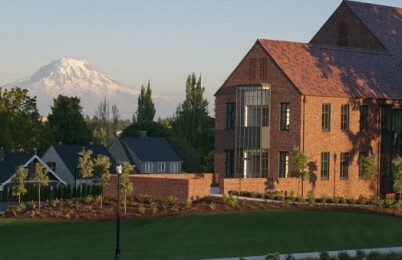 The University of Puget Sound is currently seeking this new accreditation. Pending approval of the accreditation process, candidates who apply for and are accepted into the class starting Fall 2020 will graduate with an OTD. Our last cohort for the MSOT degree will start the Fall 2019 semester. The next application cycle will be for the anticipated OTD program. More details to come! 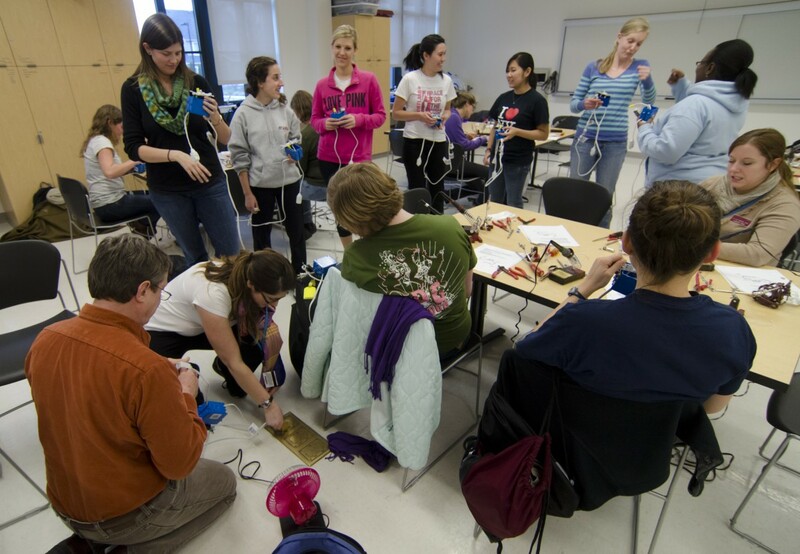 As we transition to the entry-level Doctorate in Occupational Therapy, many of the unique factors of our Program will remain, such as the onsite clinic, experiential learning in context, and community engagement. The new entry-level OTD degree will allow our graduates to be better prepared to address the changing milieu of occupational therapy practice across context including population-based services. 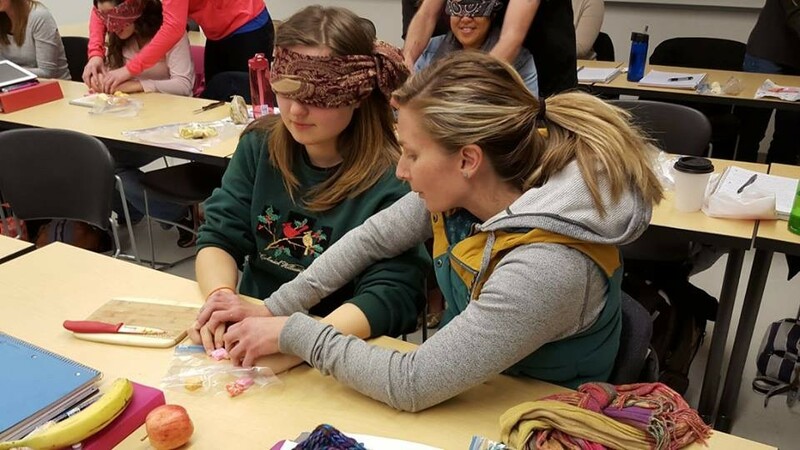 The entry level Master's Program in Occupational Therapy, leading to a Master of Science in Occupational Therapy (MSOT) is for college graduates who wish to become occupational therapists but do not have work experience in the field of occupational therapy. The program, which requires completion of 14.5 units of Occupational Therapy coursework, is two academic years in length plus a minimum of six months of full-time fieldwork experience. There are three phases to the Occupational Therapy course of study: pre-professional, professional, and field experience. The pre-professional phase occurs prior to enrollment in the program. During this phase, applicants complete Occupational Therapy program prerequisites. During the professional phase, students complete the required Occupational Therapy coursework. The fieldwork experience phase consists of completion of at least six months of full-time practice under the supervision of a registered occupational therapist in a medical center, school, or health care facility. Following completion of the fieldwork experience, students are eligible to take the written national certification examination. In states with occupational therapy licensure laws, passing the national examination is accepted as evidence of competence to practice. In 2011 the university completed Weyerhaeuser Hall, housing several health science departments including the School of Occupational Therapy.